The process of improving technical skills requires students to spend many hours both observing real systems at work and working in laboratories equipped with specially prepared apparatus. Beside personal motivation and discipline, there are objective factors which limit the amount of available laboratory time for students. To deal with the afore mentioned problem for electrical engineering and computer science courses teaching basic concepts of computer architecture at the undergraduate level, we have devised a pocket-size prototyping system which can be controlled from any kind of computer device, here including contemporary mobile phones and tablets. The issue which we tackle in this paper is the efficient use of touchscreen devices to input assembly language code controlling the operation of the main processing unit on the prototyping system. 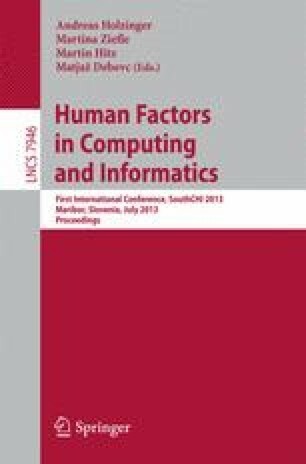 The results of the pilot study performed, which addresses accuracy and time needed to accomplish the task, are rather encouraging, and shows that our special variant of virtual keyboard did not deteriorate students’ performance when inputting assembly code.